Do Month to Month Leases Benefit the Landlord? Questions? Do Month to Month Leases Benefit the Landlord? Keeping rental units occupied on a monthly basis can be of great benefit to landlords. A month-to-month rental lease agreement lasts for one month at a time and typically involves an automatic renewal. The lease also specifies the amount of notice required, usually 30 or 60 days. Here are the benefits of having a month-to-month lease. Month to month leases enable both parties to terminate the lease by giving adequate notice making it much easier to evict troublesome residents on your own. If you have risky tenants put them on a month-to-month lease. Unlike long-term leases, Month to month leases can offer great flexibility in dealing with transient residents such as students, long-term business travelers, and military families. It is also ideal when working with less financially stable residents. You can always evict them if they stop making payments. With a month-to-month lease, it is easier to change the terms of the agreement and even adjust rent as the market shifts. This means you can also charge higher rents to compensate for the risk of a sudden vacancy. It is also easier to implement policy changes. A month-to-month lease is beneficial when you want to rent out to those who have recently sold their home and have not yet found a new permanent place to live. Renting your residence temporarily while they find their new home ensures that there is no commitment to a long-term lease. In some cases, tenants may negotiate a clause in the release that guarantees the rental amount will not be increased for a certain period of time. 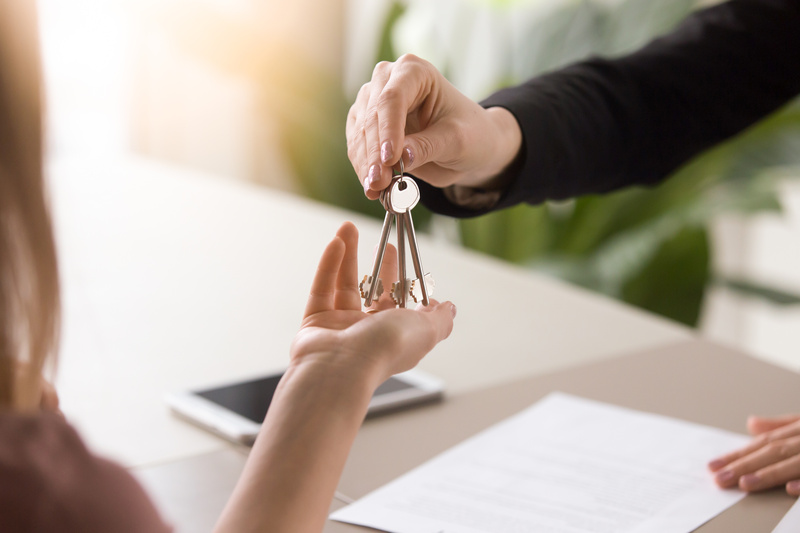 This gives landlords a measure of security that a good tenant will occupy the property for a longer period, thus ensuring a fixed amount that the landlord can depend on.